Perfect gift set for the expecting parents in your life! 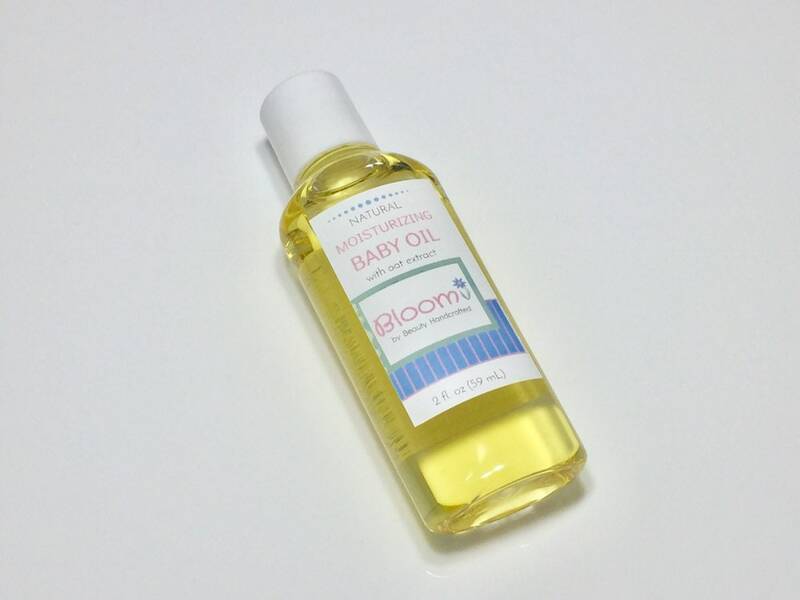 Also a great sample set if you want to try the Bloom (by Beauty Handcrafted) baby care line. This gift set ships free to the United States! 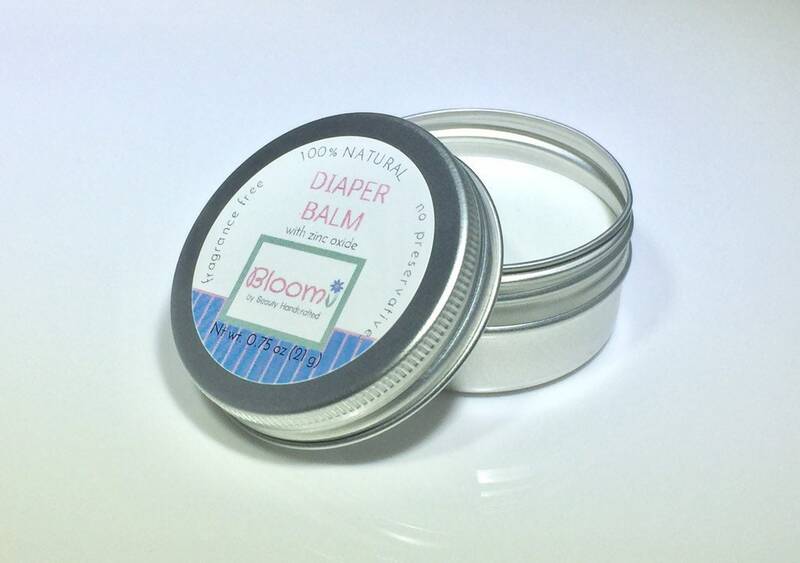 Care for baby using nature’s best ingredients! 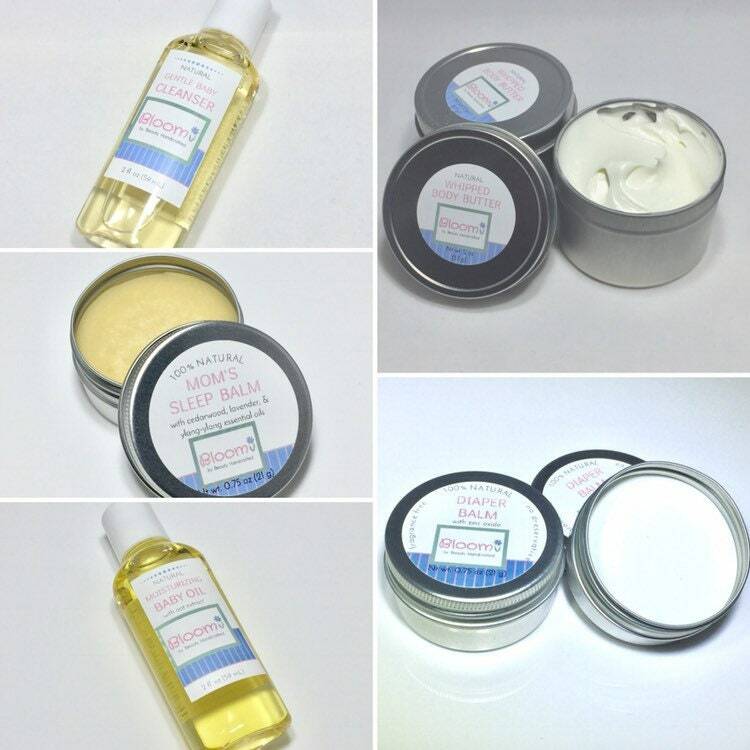 Safe and gentle on baby’s delicate skin, these products will keep your baby clean and moisturized. 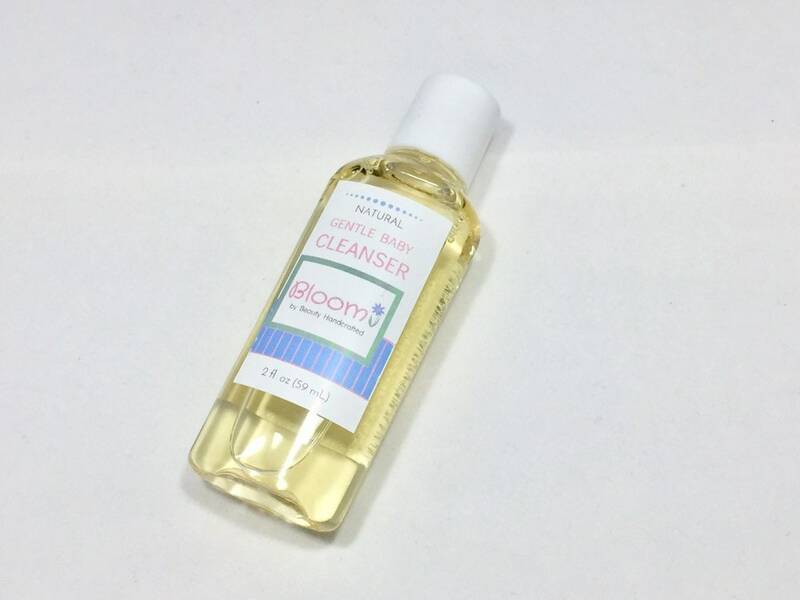 Free from parabens, phthalates, and artificial fragrances, you can use these products with confidence. 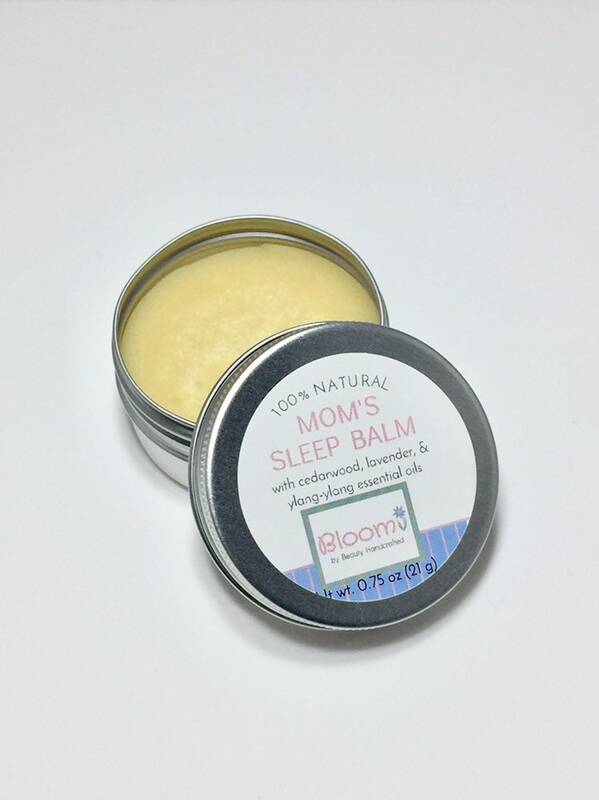 The sleep balm is made from natural cocoa butter and essential oils, including cedarwood, lavender, ylang-ylang. 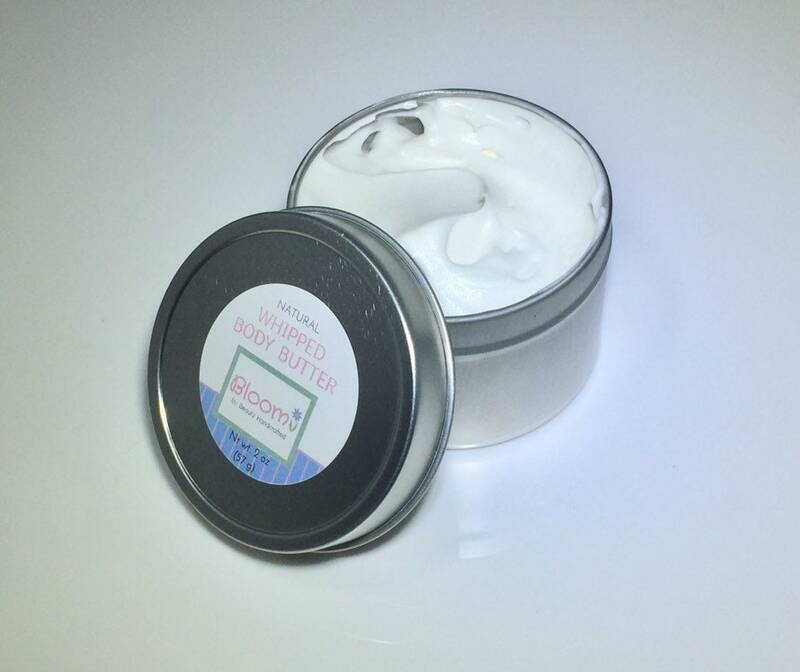 Run your finger across the balm and apply a little to wrists, behind ears, or on the neck to experience the aromatherapy benefits.